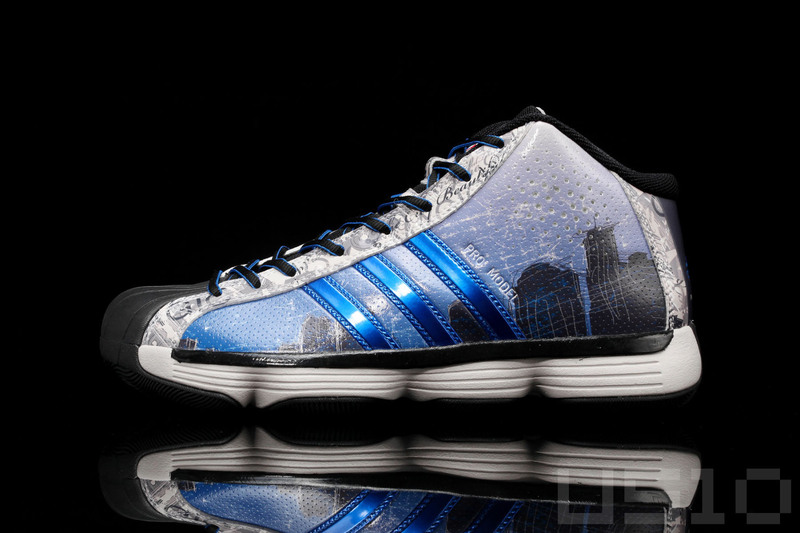 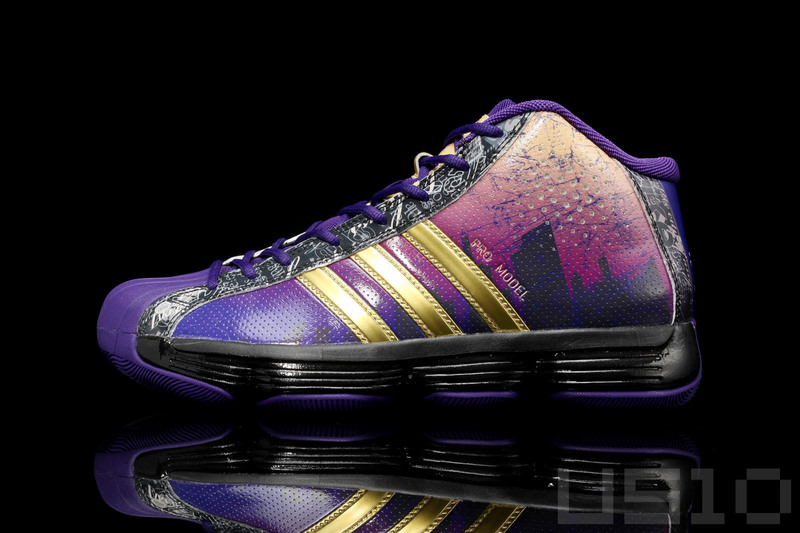 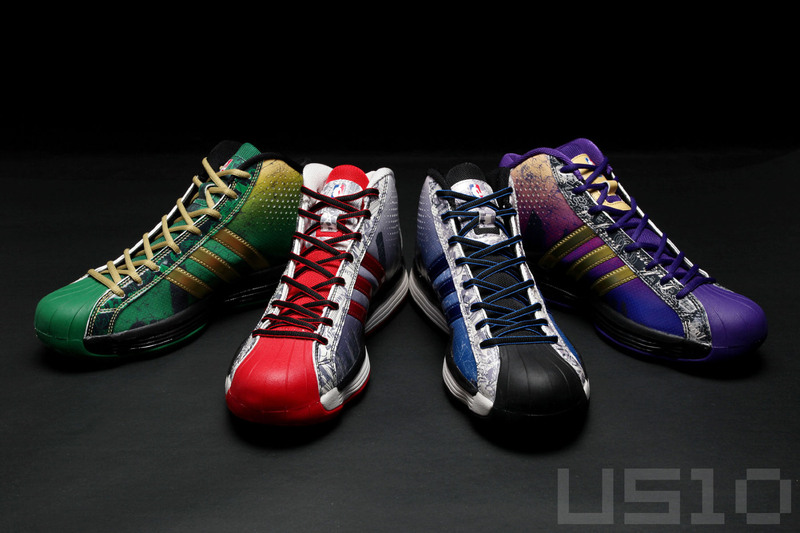 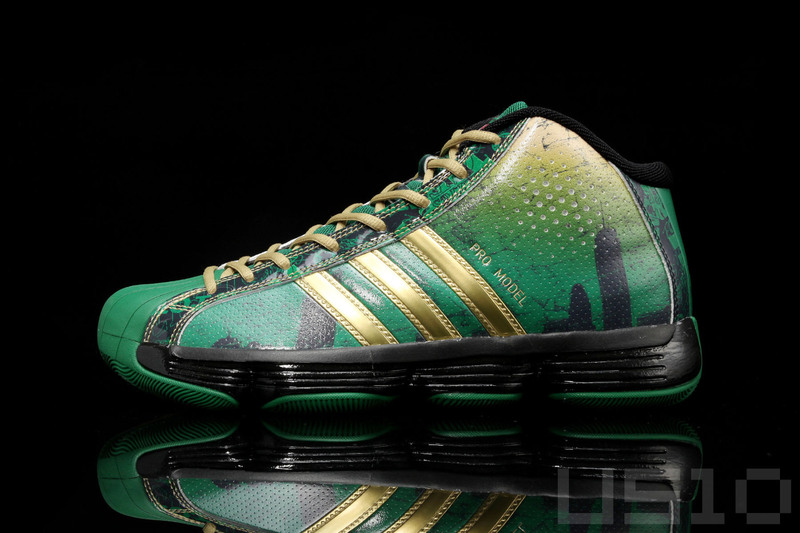 Represent your city and corresponding hoops team with the adidas Pro Model 2010 "City Pack." 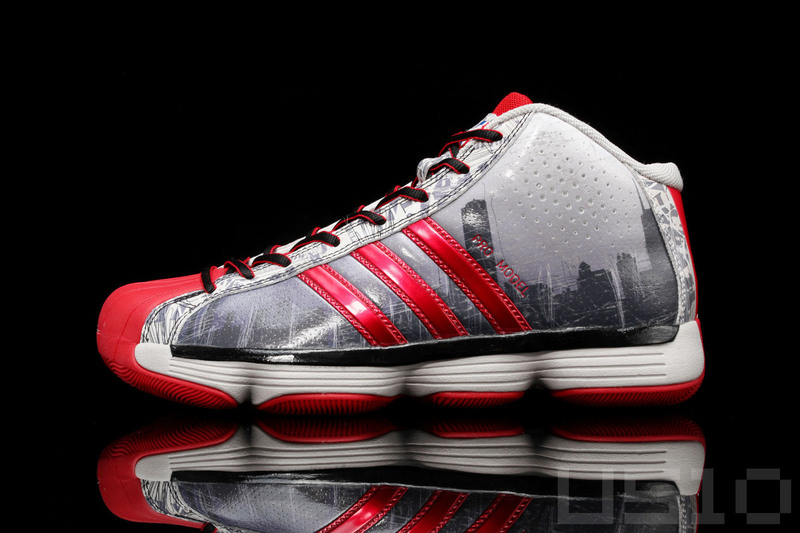 Adidas Basketball looks to salute some of the hottest hoops cities in the country with the new Pro Model 2010 "City Pack." 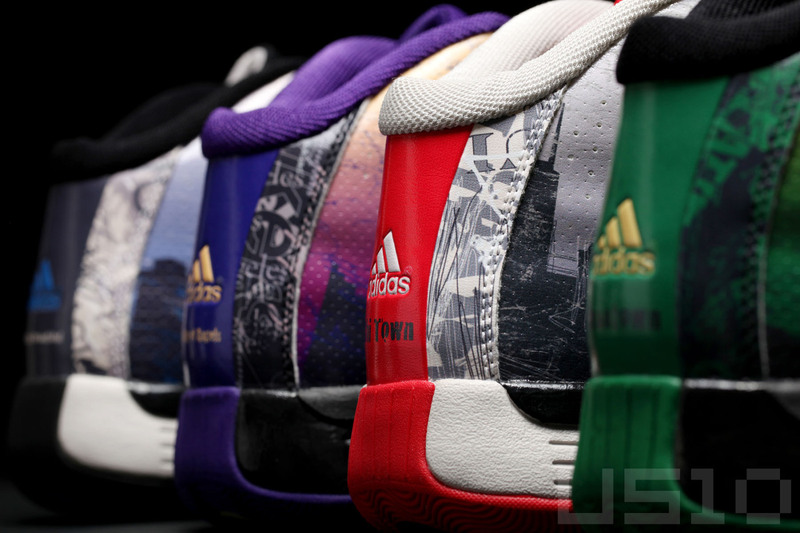 Represented cities in the pack include Los Angeles, Boston, Chicago, Orlando and New York (not pictured). 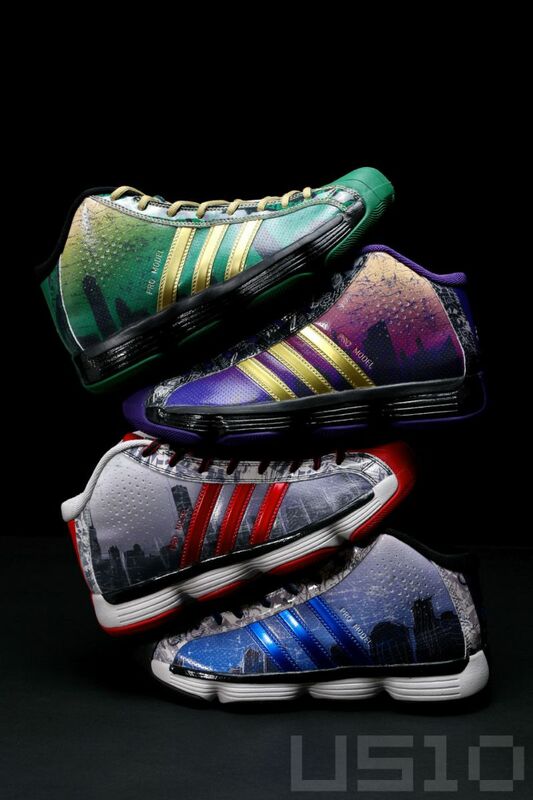 Each shoe is done in the colorway of the NBA team that represents the particular city (sorry Clippers Blake), and features an image of the city's skyline on the side panels. 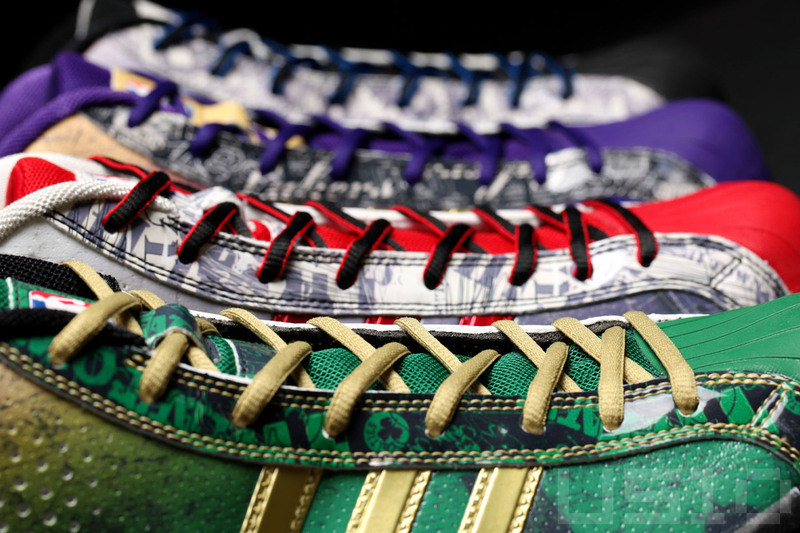 These haven't hit U.S. retailers yet (go figure), but we'll let you know when they turn up.